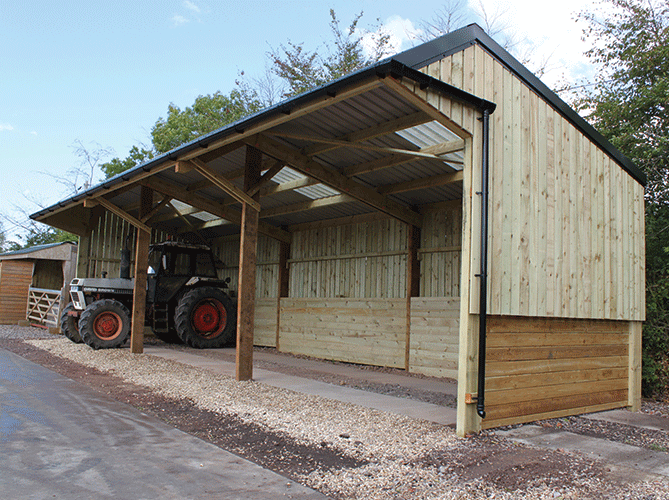 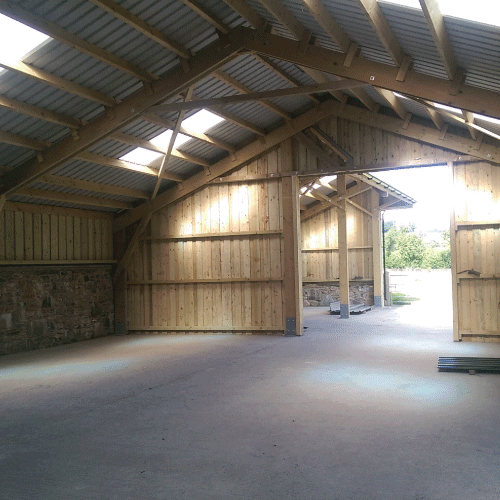 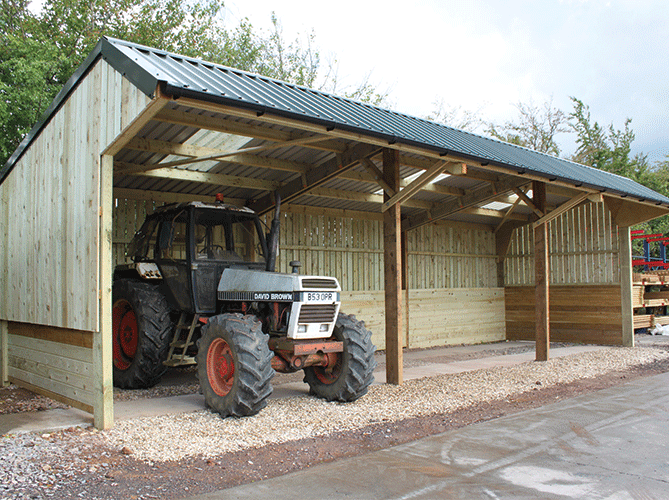 Portal frame from Blackdown Buildings are all manufactured using the highest quality sustainable materials. 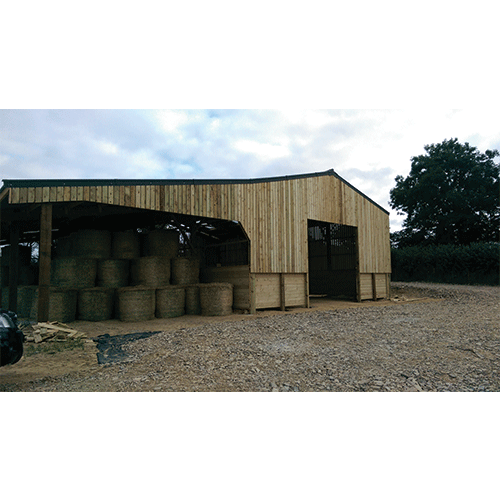 The team can provide design assistance throughout the duration of a customers project. 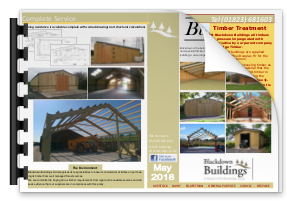 By doing so Blackdown Buildings can ensure that the building a customer receives is fit for purpose. 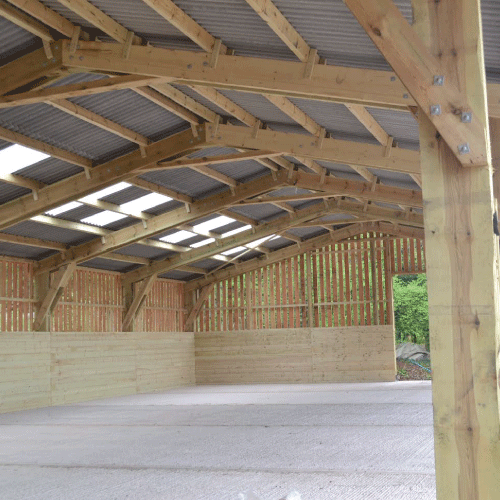 Whatever the intended use for a portal frame building, our expert advice can give suggestions based on a wealth of experience to ensure it meets a customers needs.